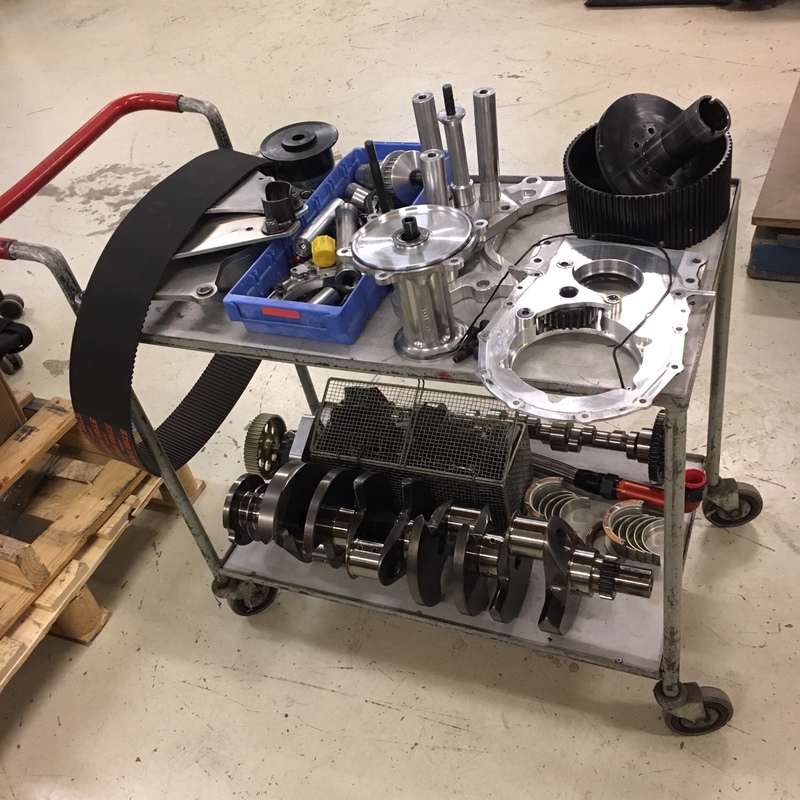 Now I’m only waiting for the parts that I have on order to arrive and then put it back together again, it’s about 12 weeks to the first outing at Mantorp Park in the end of July but it’s only 4 weeks until it’s time to be noisy at our partner The Parts Stop Sweden’s “Swap meet” and the date to remember is May 26! 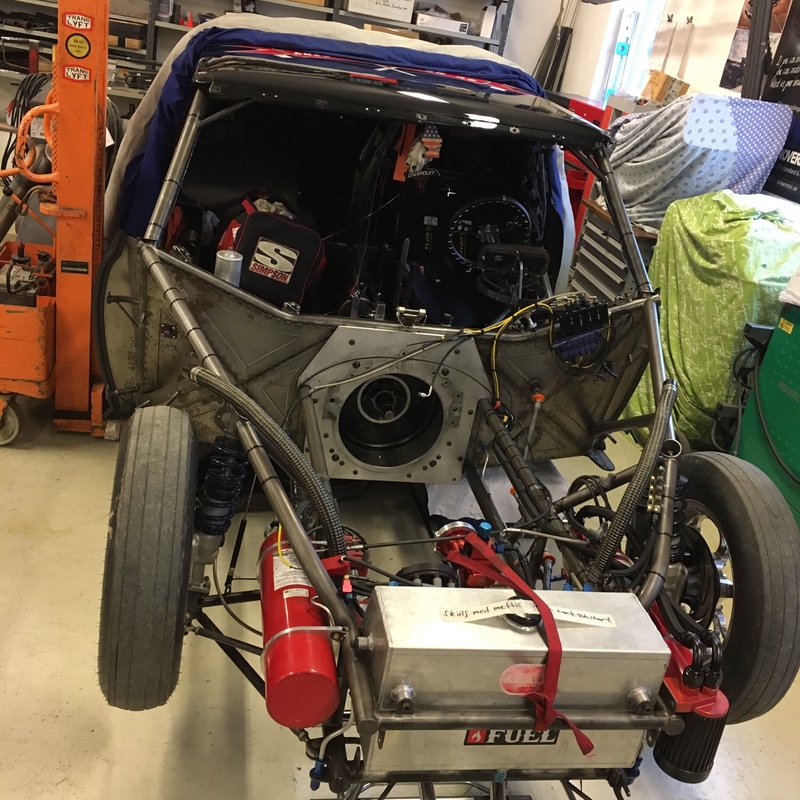 Motor is out and on the entry list for Mantorp! 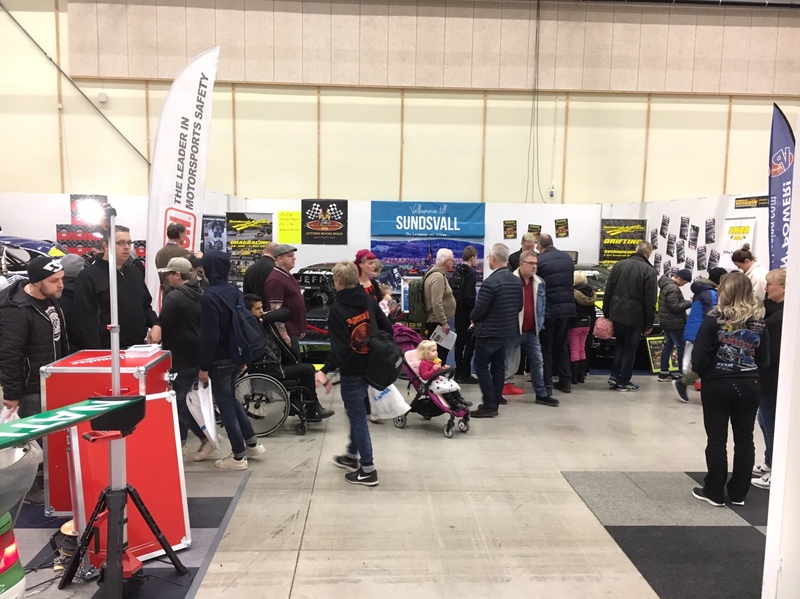 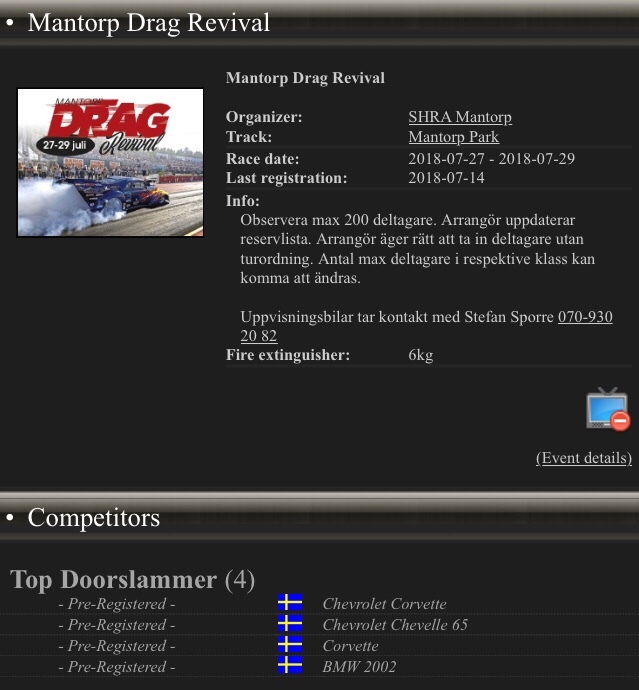 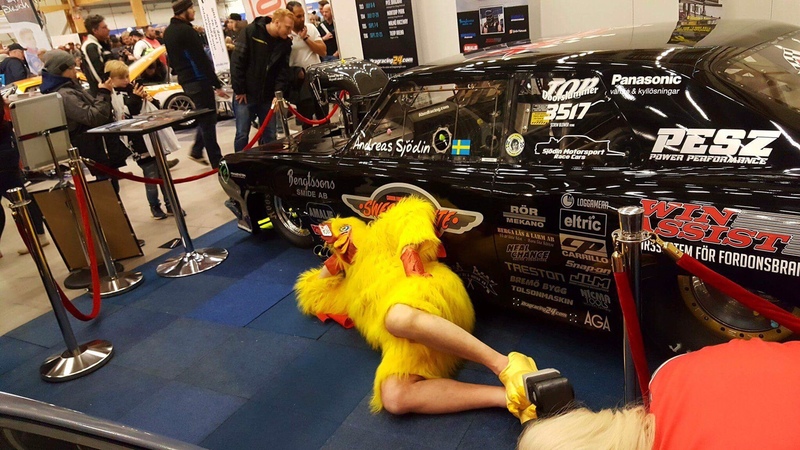 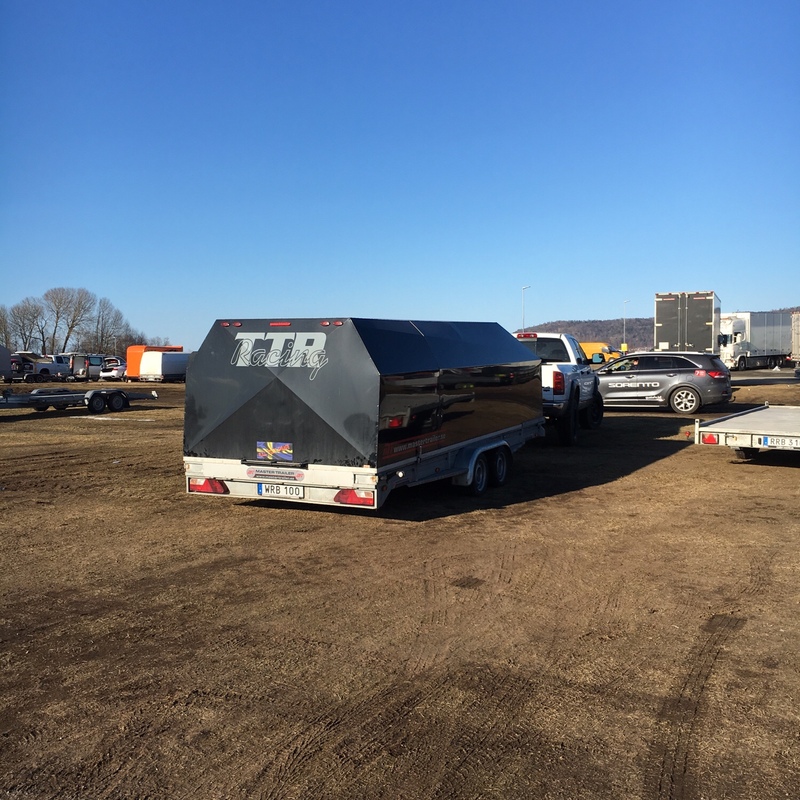 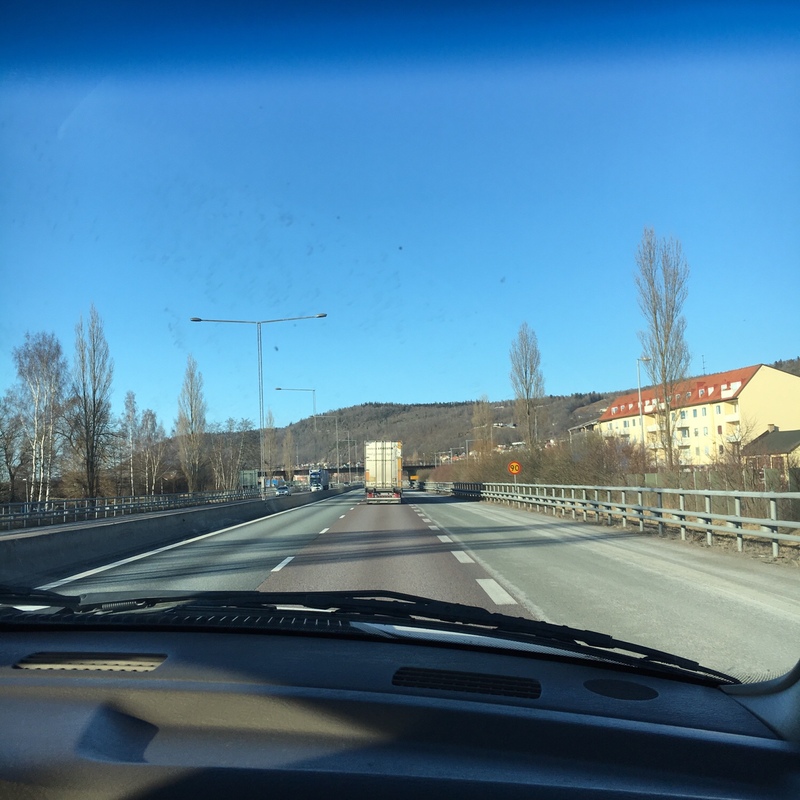 This will be the biggest drag racing happening in Sweden this year and I for sure look forward to that and I think the 16 weeks to get there will fly by pretty quick! 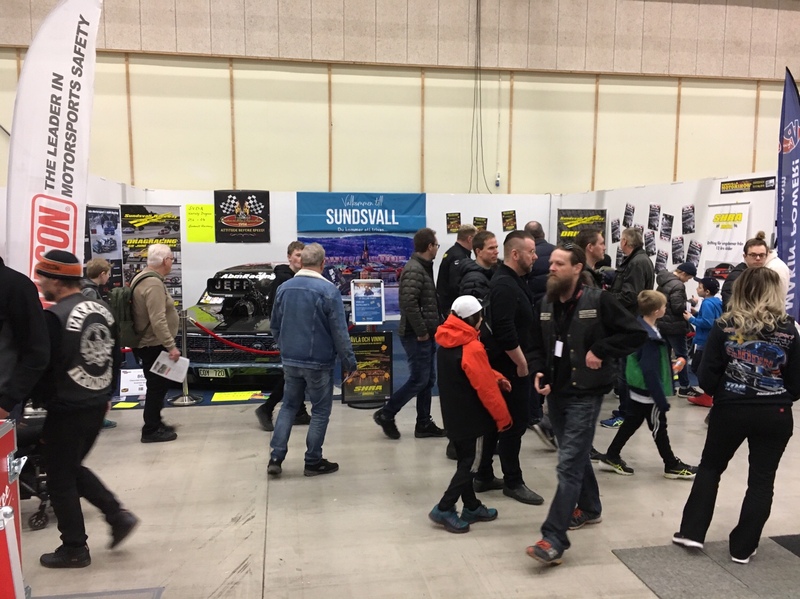 😉 Hope to see you all there to celebrate 50 years of drag racing in Sweden together with us! 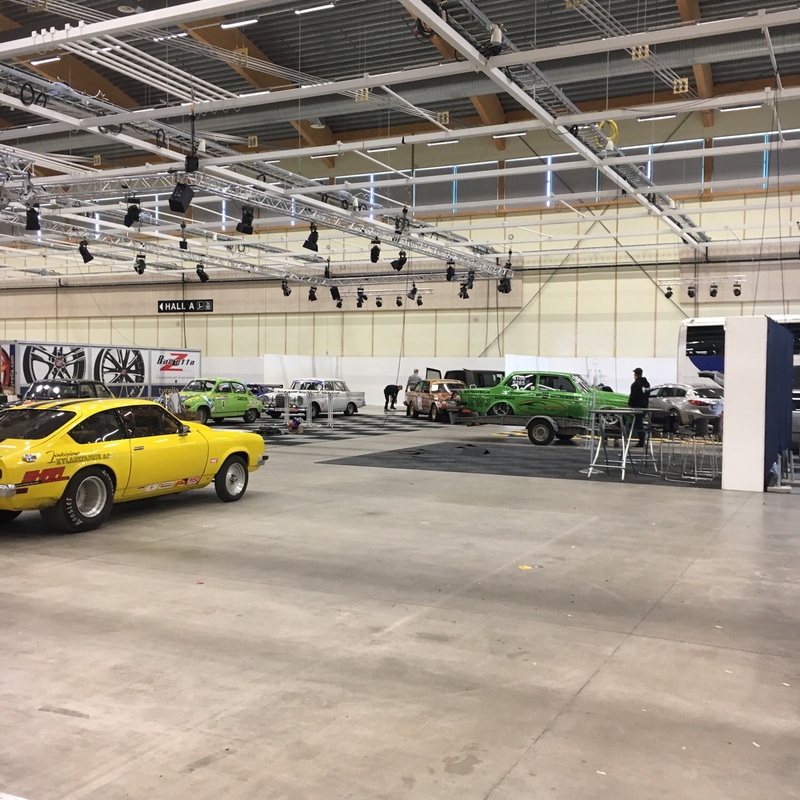 Also the Chevelle is back on the winter spot in the ÅBM shop after Elmia Custom Motor Show! 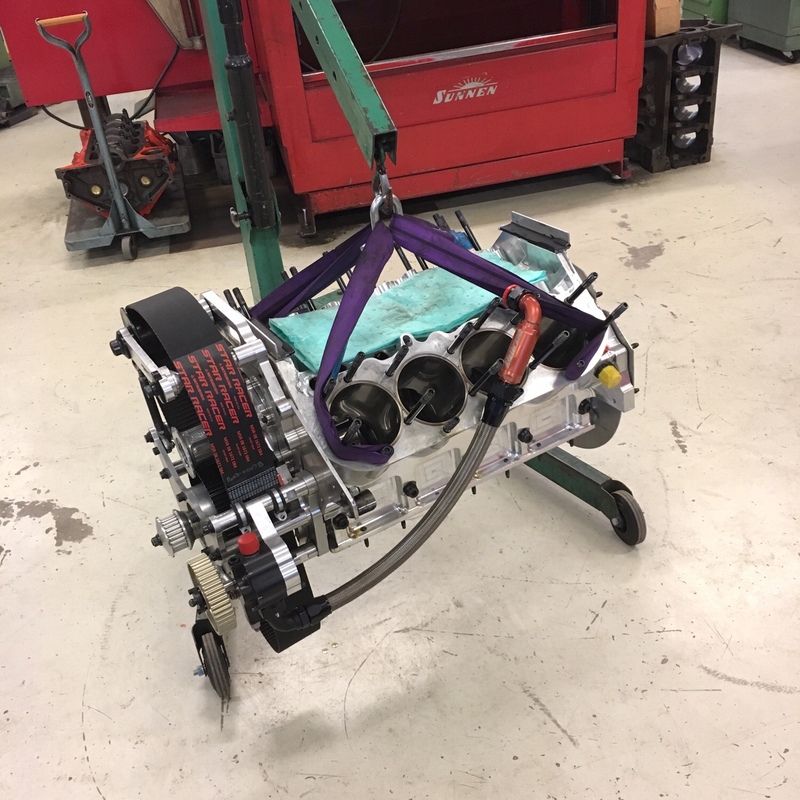 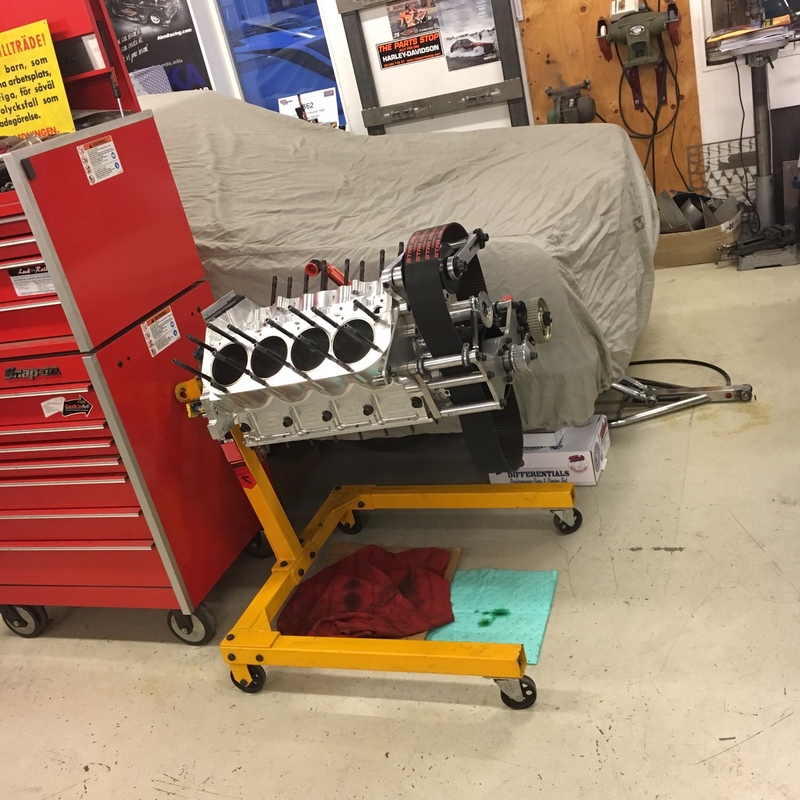 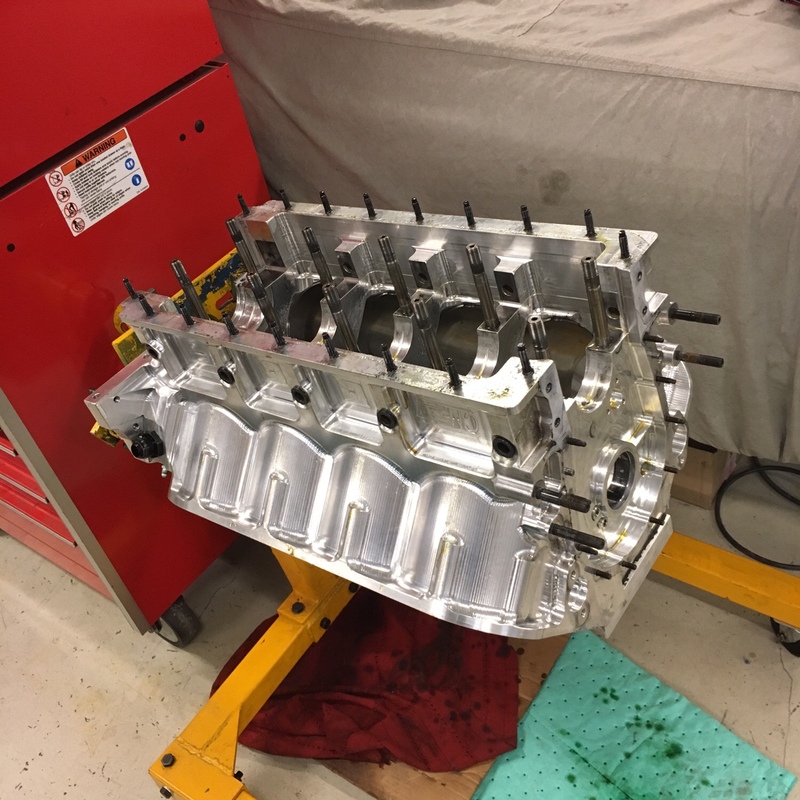 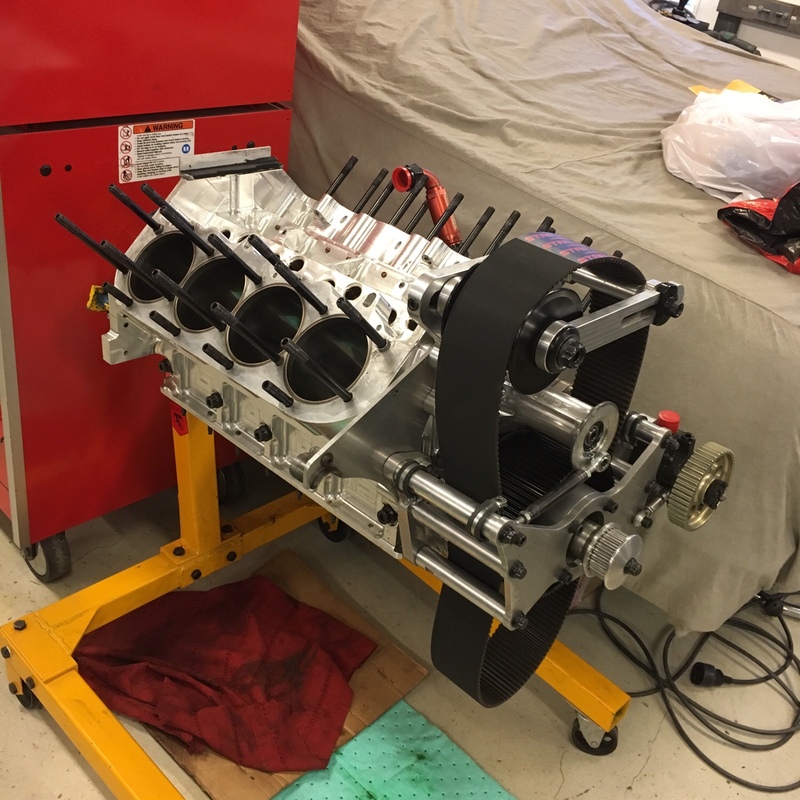 And Europe’s fastest conventional headed Big Block Chevrolet is out from the chassis to get some well needed service after the 2017 season! 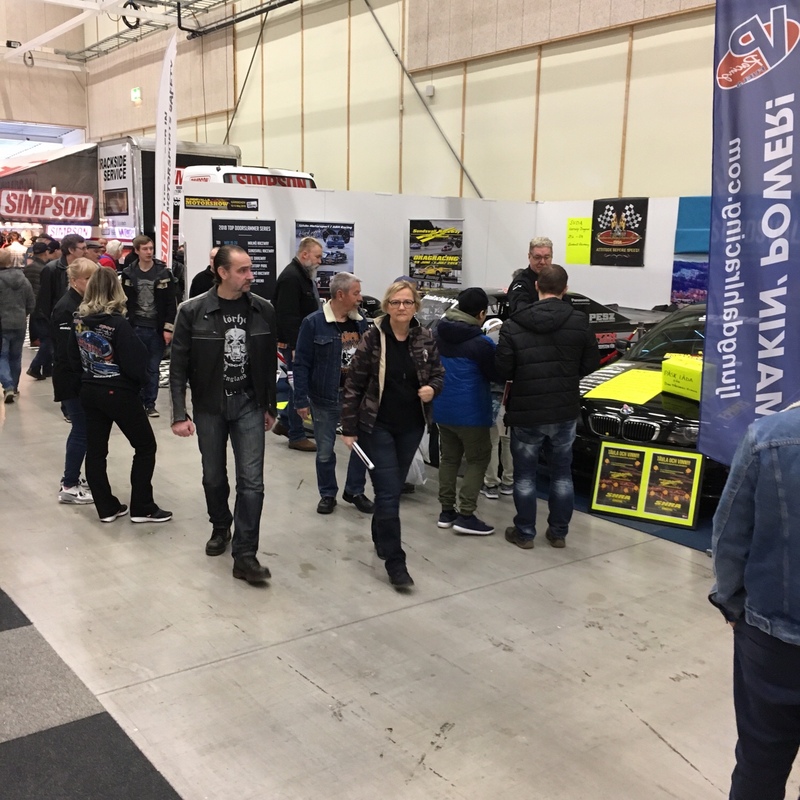 Heading home, Custom Motor Show 2018 is over! 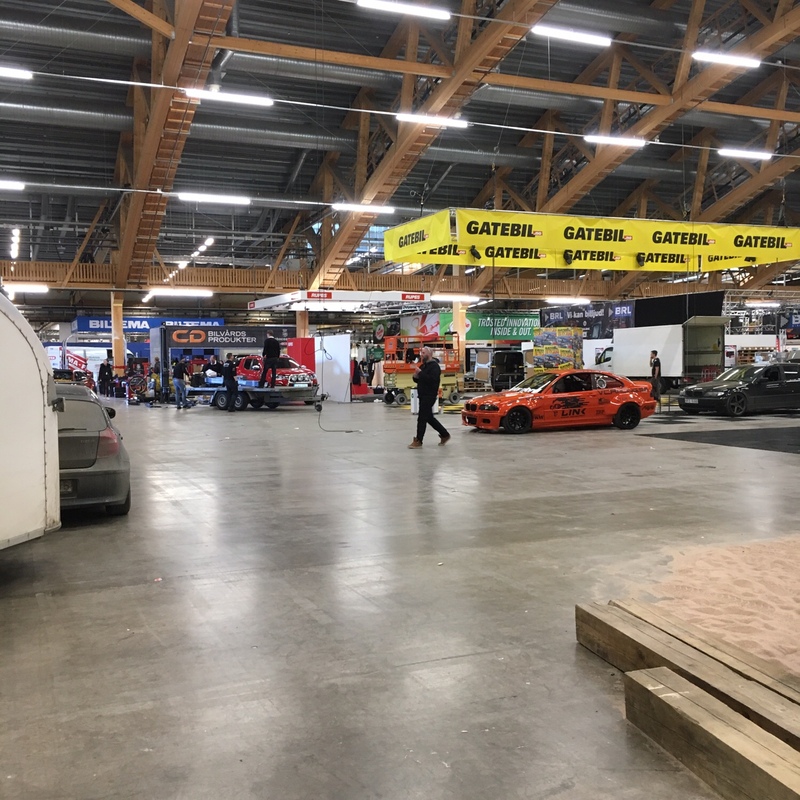 It’s crazy how quick this place gets empty when the show closes! 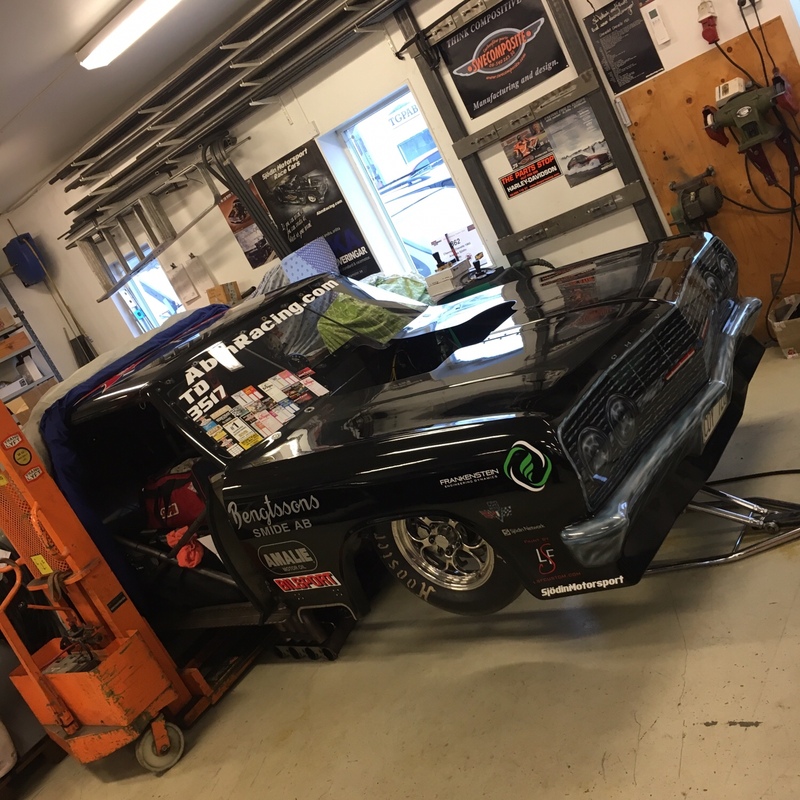 It did go way faster to load the Chevelle today compared to Wednesday last week…. 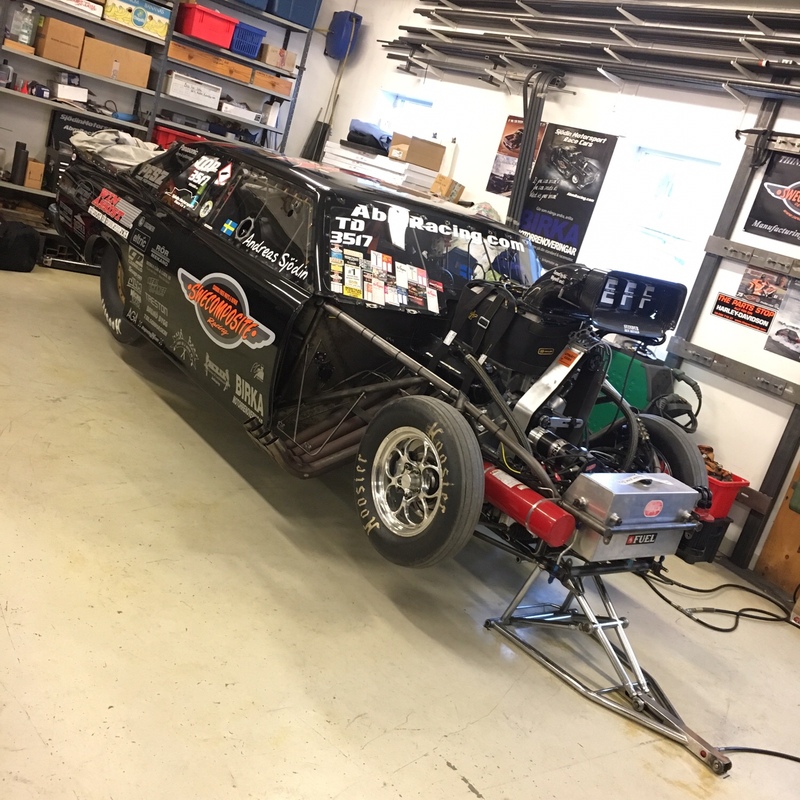 Just about 5-6 hours to get back home to the shop again. 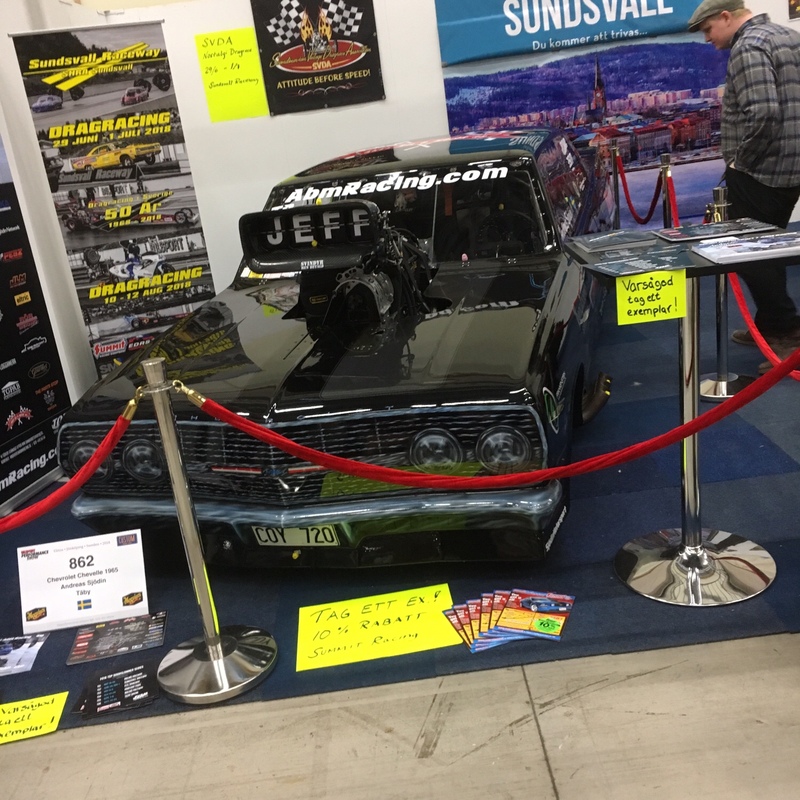 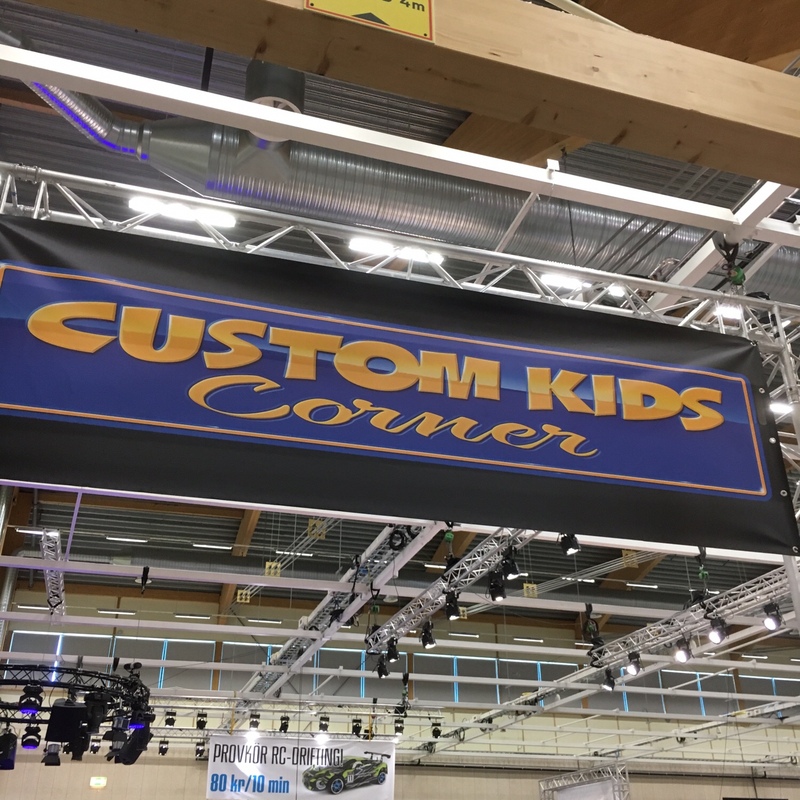 Last day at Custom Motor Show 2018! 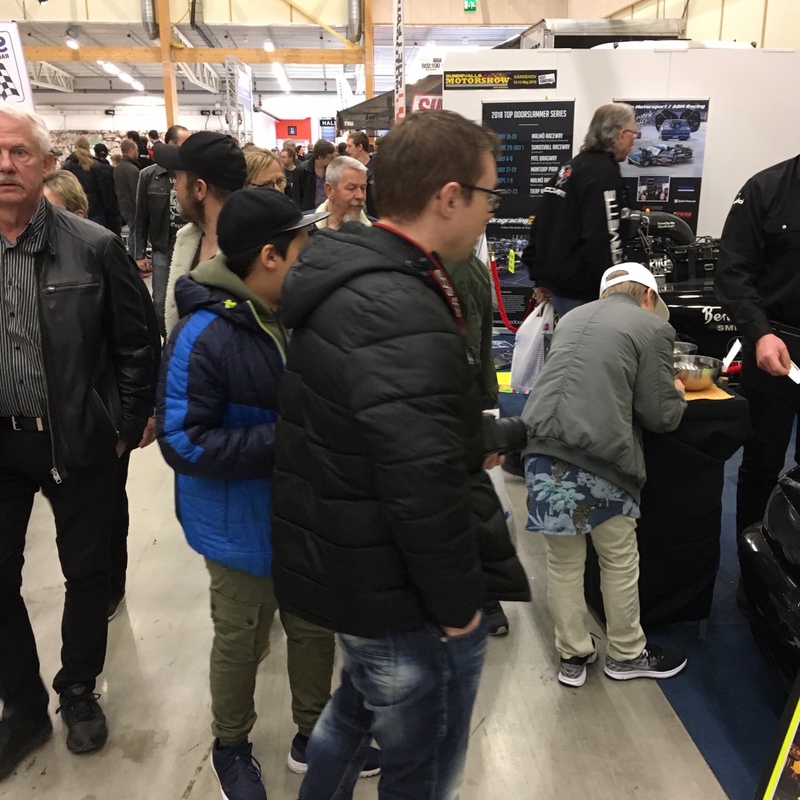 Last day here at Elmia Bilsport Performance Custom Motor Show 2018! 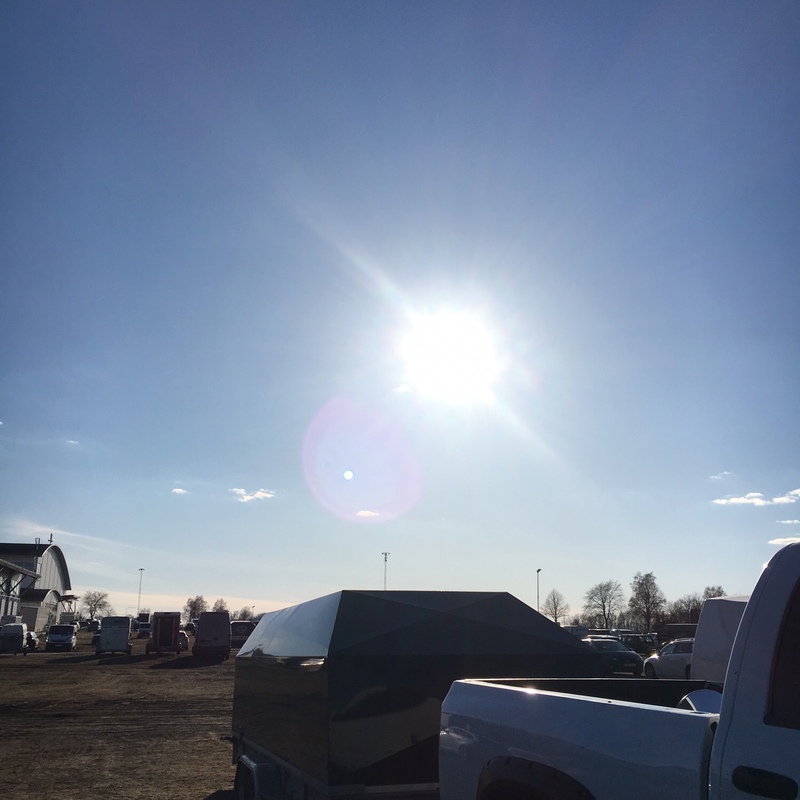 Visitor records every day so far compared to last year, and by looking at the crowd today I guess it’s a record setting day today again even that it is a Monday! 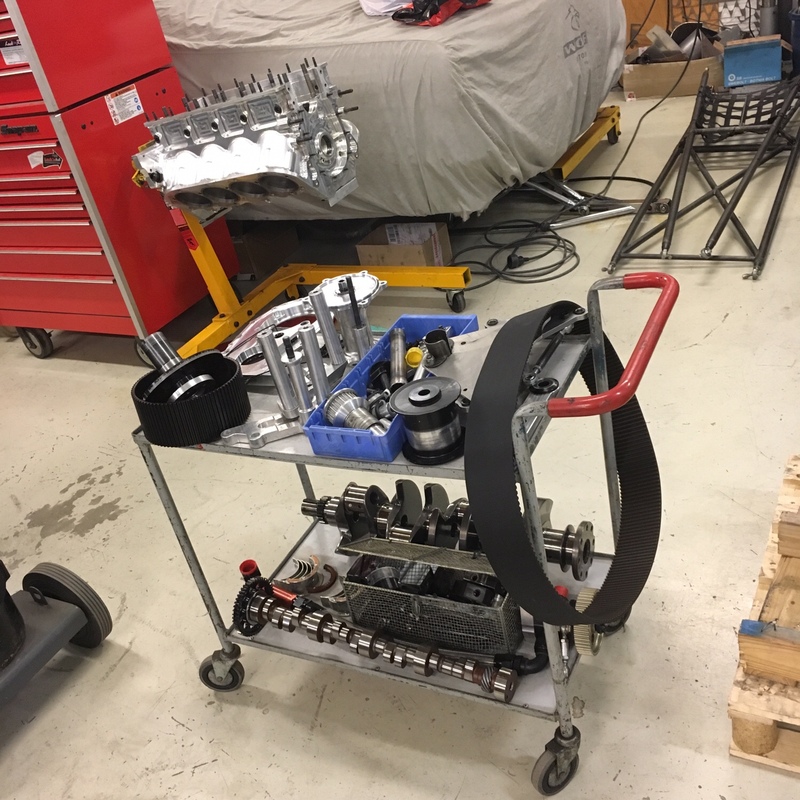 3.5 hours to go before it’s time to load up the Chevelle and be heading home to the shop again!